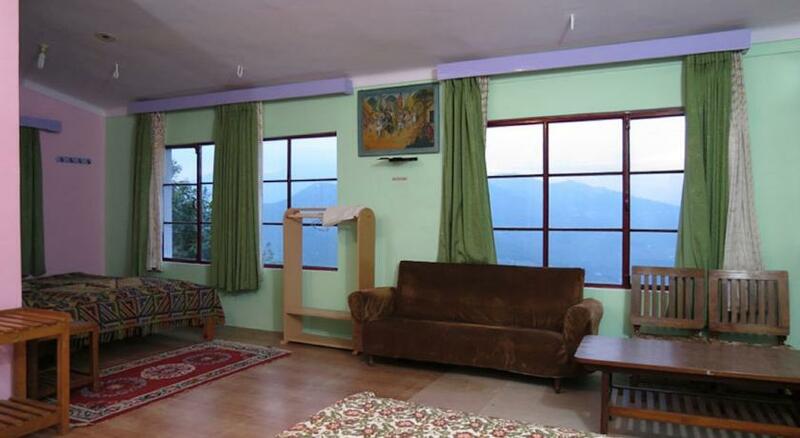 Trishul Orchard Resort is one of the most reputed budget hotel located on the Mukteshwar – Nainital road. The resort offers classy and affordable accommodation options that are located in serene and scenic location, granting guests a chance to enjoy nature in all its glory. The key feature of this resort is the location, as it lies in proximity of several important tourist destinations like IVRI Forest Trail, Mukteshwar Mahadev Temple, Chauli Ki Jali, PWD Rest House-View Point, Lamhanga Waterfall, Thakood Top and many others. As far as accommodation choices are concerned, the resort offers Regular Rooms, Exclusive Wooden Cottages and Camping tents, to cater to different tastes, requirements and budget range of clients. All the accommodation options are provided with state of the art décor and modern amenities to keep guests pampered and satisfied during their stay here. Being an experiential resort, Trishul Orchard has tried to develop all the necessary amenities and facilities needed for clients on its premises. On culinary front, the hotel has a multi cuisine restaurant that serves an assortment of mouth watering delicacies from north Indian, continental and local Kumaoni patters. The food is not only delicious but very healthy and therefore has earned great reviews from guests. Other facilities and serves offered by the resort include conference halls, activity center, games room, doctor on call facility, laundry service, railway station transfers, guide for sightseeing, sightseeing arrangements, bicycle on hire, parking facility and many more. The resort also organizes cultural evenings with bonfires where local folk artists exhibit their talents in best possible way. Traveling on a budget to Mukteshwar to enjoy the scenic natural beauty in all its glory; then the Regular Rooms available at Trishul Orchard Resort will serve you well. 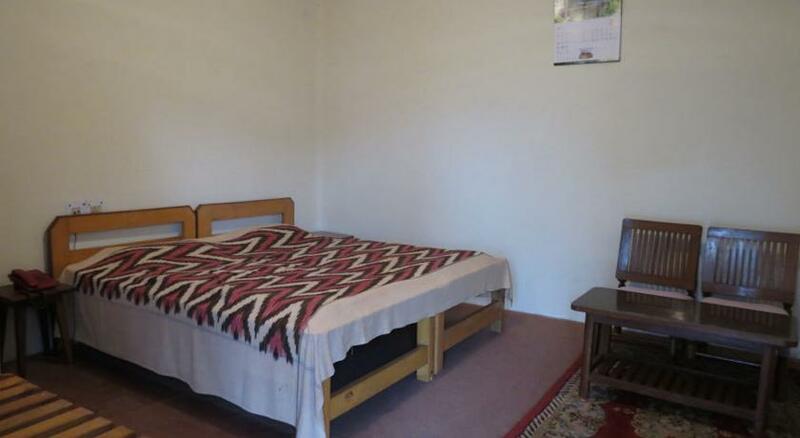 The Regular rooms are aimed at budget and solo travelers, who need all the basic necessities to keep them comfortable without burning a hole in the pockets of the patrons. 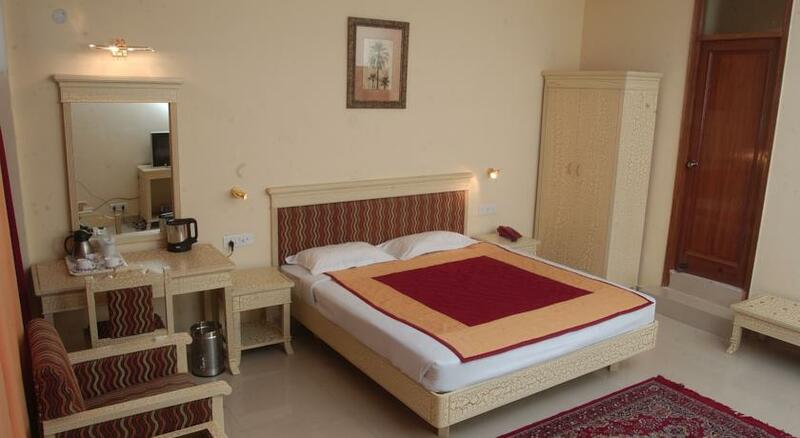 These rooms are designed very tastefully keeping in mind the preferences of the guest it attracts. The décor is quite simple but elegant and complements that natural beauty that surrounds it. The lively interiors are adorned with artistic paintings and sculptures, which give room very opulent charm. On the amenities front, the rooms are provided with telephone with intercom facility, room heaters, geyser for hot water, bathroom toiletries, plush bed, comfortable seating sofa unit, wardrobe and many others; to keep patrons satisfied and pampered. 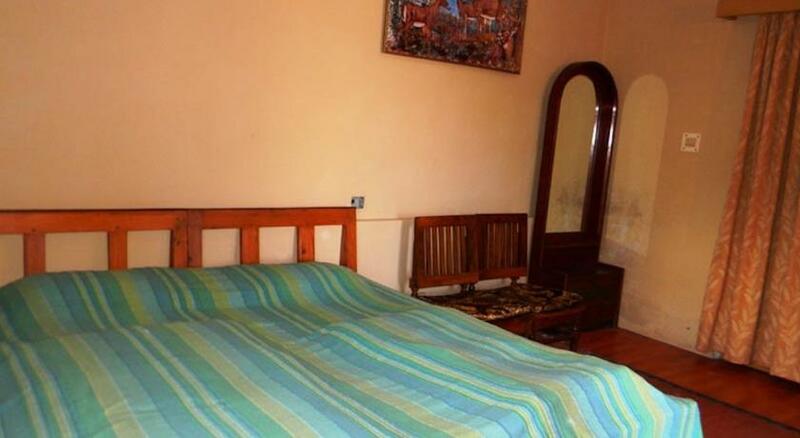 The budget pricing and scenic location makes Regular Rooms stand out and apart from the crowd. 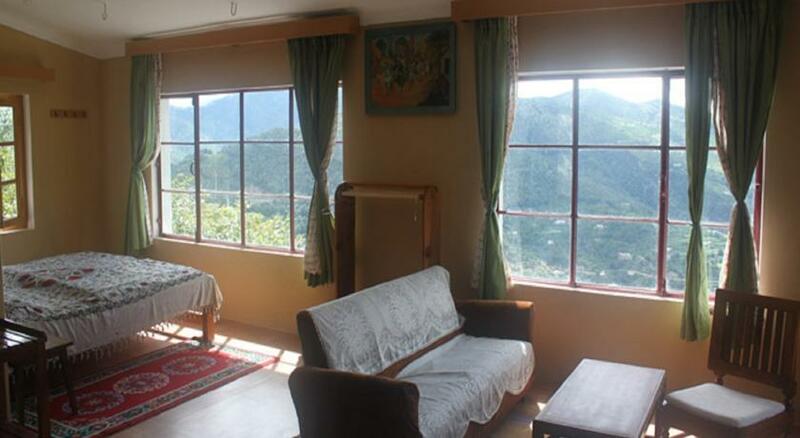 Traveling with your family or group of friends to Mukteshwar for a lovely vacation trip, then you might need an accommodation option that is spacious and offers ample space and privacy to you to enjoy your time with your loved ones. Exclusive Wooden Cottages offered by Trishul Orchard Resort were designed with this sole aim and they deliver on that front for sure. 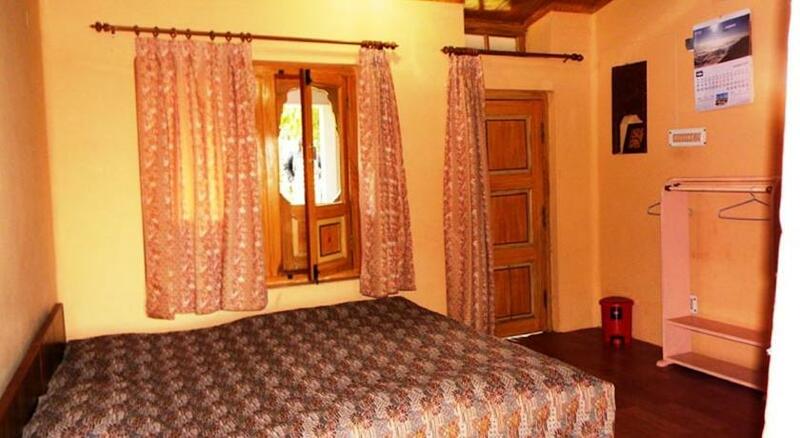 These wooden Cottages are designed as complete home stay options that cater to any and every requirements of the guests. Spacious in nature, the Cottages sport very elegant décor that is enhanced by classy interiors, artistic paintings, wooden flooring, and premium furnishing items. 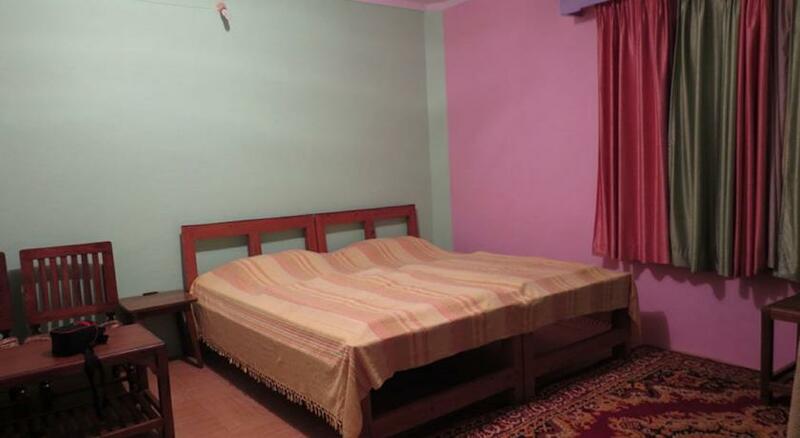 To ensure complete comfort to guests staying in Exclusive Wooden Cottages, they are equipped with modern amenities and facilities such as telephone with intercom facility, room heaters, geyser for hot water, bathroom toiletries, plush bed, comfortable seating sofa unit, wardrobe and many others. The premium features and spacious nature of Wooden Cottages make them stand out and apart from others available in the region. If you are looking forward to enjoying nature up close without the hindrance of brick walls; then the Camping Tents provided by Trishul Orchard Resort in Mukteshwar will be ideal for you. These tents are very comfortable to stay in yet offer patrons rare chance to enjoy the natural beauty that surrounds the resort in all its glory. As they are located on the premises of the hotel, all the other facilities that are needed can be easily accessed from the resort. 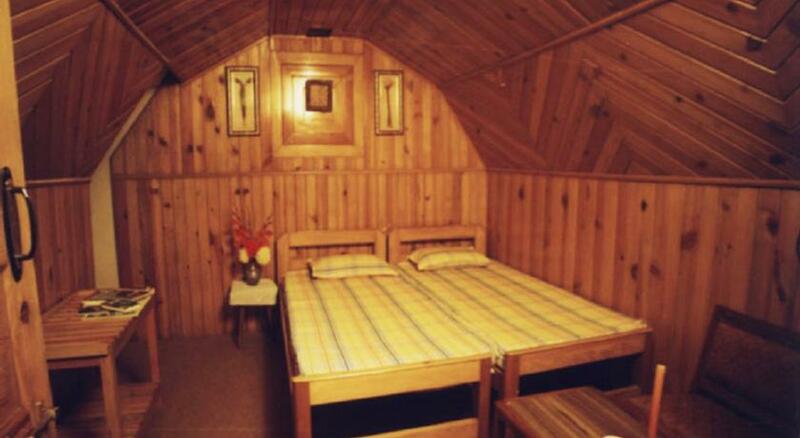 The tents are provided with all basic necessities to ensure comfortable stay for guests. Furnished with rustic elements and features from local culture; the tents allow guest to experience the local life in its simplicity and elegance. The tents offer very unique experience of living with basics and yet enjoying the simplistic charm of nature and all its beauty. Patrons have been very appreciative of this unique stay choice, as it is different the usual hotel styled setup. Being a popular holiday destination resort in Mukteshwar, Trishul Orchard Resort has developed an onsite multi cuisine restaurant to cater to culinary requirements of clients. The restaurant is highly appreciated by guests who are staying at the resort because of the unmatched taste and high hygiene standards of the place. The diner takes extra care to offer homely food to guests, that is not only delicious but also very healthy in nature. Using organic ingredients, spring water, rare spices and other materials, most of which is grown in the hotel’s farm; the Trishul Orchard Resort ensures high quality of the food. Even all the dairy products used at the restaurant are prepared from fresh cow milk from resort’s own dairy that is located on the premises. Patrons have showered rave reviews upon the local kumaoni delicacies served here; they are prepared as per traditional cooking methods and therefore have very distinct flavor or taste. Patrons can also opt for other cuisine items like north Indian food and continental specialties here. Attentive staff and timely service further enhances the experience of dining at this restaurant.